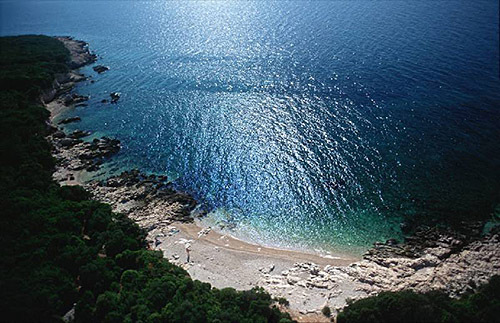 Marina is found at the coordinates 44.08194900 North and 15.18893700 East, Adriatic sea, Croatia. 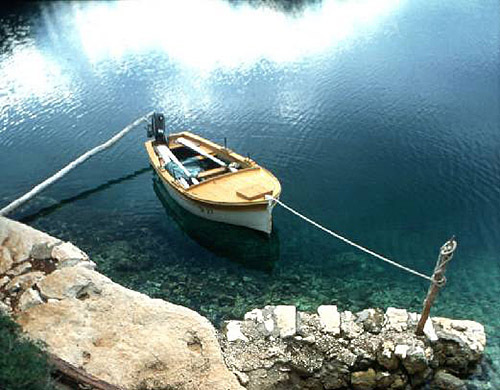 The Marina Preko offers secure mooring with modern facilities in an attractive little town on the island of Ugljan. Preko is just three nautical miles from a mainland port – the city of Zadar. 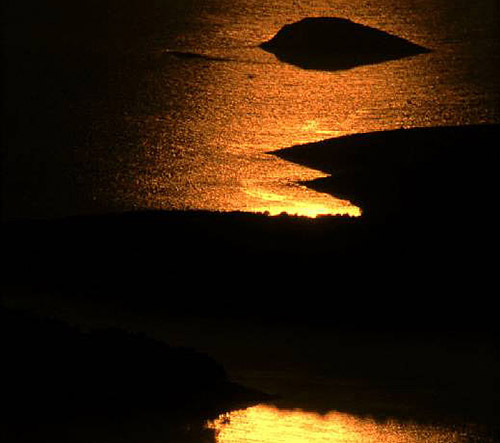 The marina offers a real island atmosphere, as well as easy access to other protected anchoring and mooring spots, offering the chance of exploring the hundreds of islets inside the Kornati National Park. 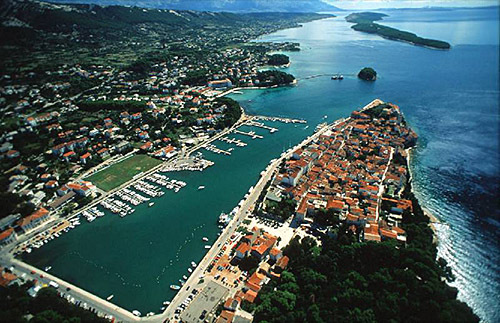 One can also sail to the Marina Preko from Italian waters, whilst the nearest airport is located in Zadar which is connected with all the important European cities. Marina Olive Island (Ugljan) in at a distance of 1.37 miles. Marina Zadar in at a distance of 3.19 miles. Marina Borik (D-Marin Borik) in at a distance of 3.53 miles. Marina Veli Iz in at a distance of 4.43 miles. D-Marin Dalmacija (Marina Sukostan) in at a distance of 5.79 miles. ACI Marina Zut in at a distance of 14.53 miles. Marina Kornati in at a distance of 15.85 miles. Ostri Rat Lighthouse in Zadar at a distance of 3.41 miles. Tri Sestrice (Rivanj) Lighthouse in Rivanj Island at a distance of 10.76 miles. Babac Lighthouse in Islet Babac near Pasman Island in Pasman Channel at a distance of 13.39 miles. Sestrica vela (Tajer) Lighthouse in Dugi Otok Island at a distance of 15.82 miles. Vir Lighthouse in Vir Island at a distance of 17.28 miles. Veli Rat Lighthouse in Veli Rat at a distance of 18.91 miles. Prisnjak Lighthouse in Islet Prisnjak near Murter at a distance of 25.53 miles. Galovac Island at 0.56 miles away. Osljak Island at 1.17 miles away. Ugljan Island at 1.21 miles away. Rutnjak Island at 3.82 miles away. Golac near Ugljan Island at 4.14 miles away. Knezak Island at 4.26 miles away. 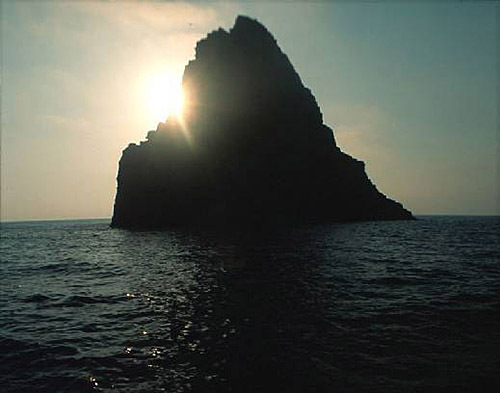 Bisage near Ugljan Island at 4.33 miles away. Mrtovnjak Island at 5.01 miles away. Iz Island at 5.06 miles away.